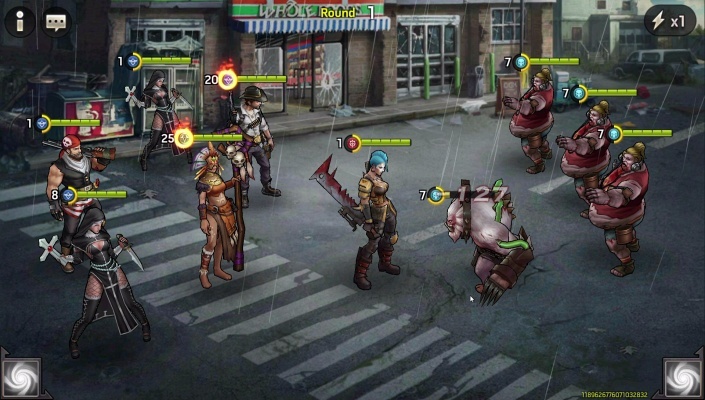 Zombie Strike The Last War of Idle Battle (SRPG) is a Free Android, New Mobile Multiplayer Game where you fight for the survival of the humanity . 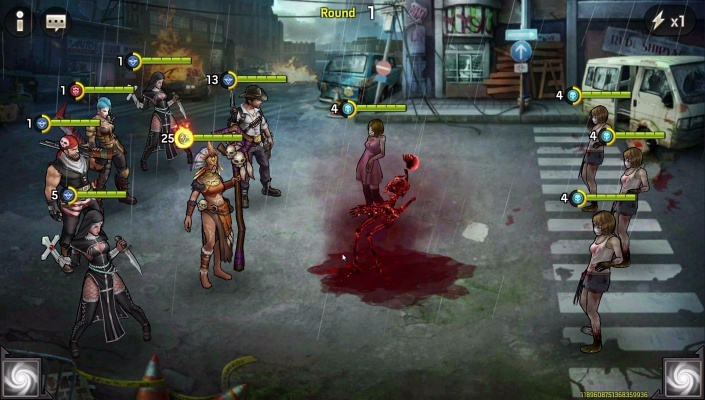 Gather a team of fighters who survived the Zombie Armageddon . Fight against thousands of the walking dead. 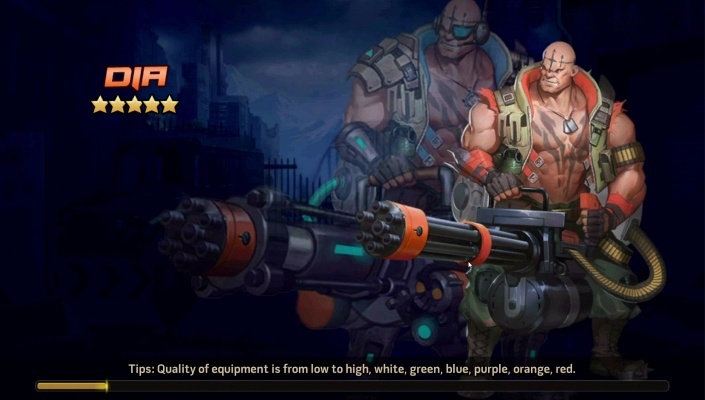 Hire heroes with the unique abilities and weapons. Build-up a well-balanced team, experiment with squad formation, power up and upgrade your heroes. Collect and spend your resources wisely. 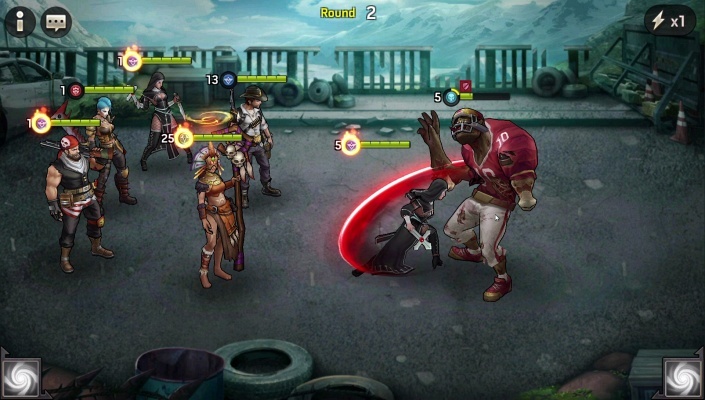 Challenge players from all over the world on the Arena and fight for the survival of the humanity . High intelligence AI automatic play, say goodbye to manual operation, free your hands! Get loot even while you’re offline, abundant rewards are waiting for you! 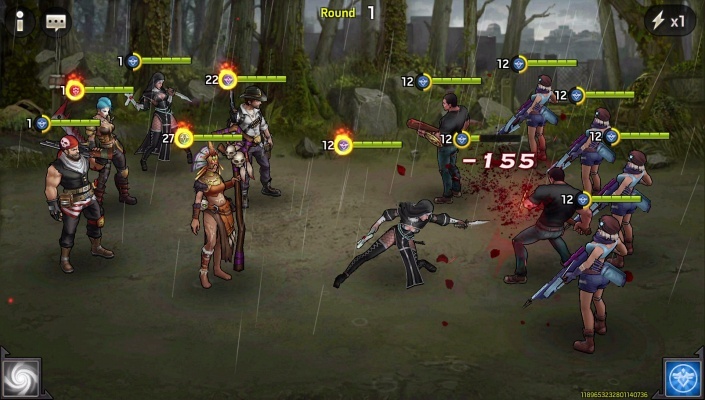 Hundreds of companions and transformed zombies with specific skills! Build a unique team! Class match, faction restrain. Strategic team formation, say no to regular gameplay! Diversified cultivate system, level up your hero, start your journey of survival ! - Tons of Gameplay - Stage search, resist zombies to obtain supplies, it’s the only way to survive when doom comes! Tower of doomsday, challenge the monsters level by level! Brave raid, a path that you can’t retreat, the failure is death! Mysterious crystal, transformation institute, lucky roulette, enjoy your game ! - Brotherhood - Mutual assistance, send hearts to your friends! Friends don't let each other wander in the dark alone! 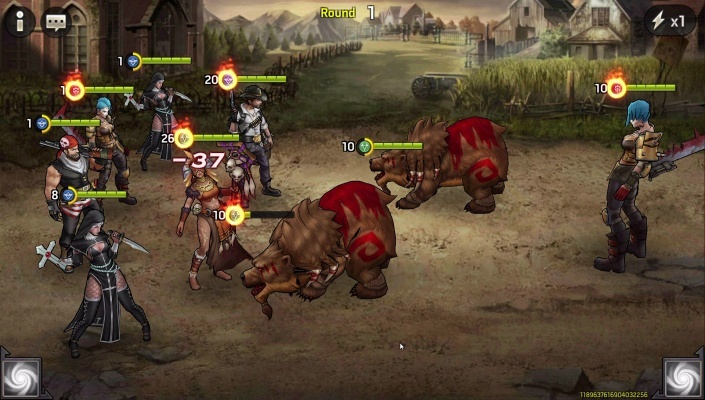 Fight in the arena, only the strongest can lead companions to survive in the competition ! - Cooperative Guild - Create a guild with your friends and lead your guild to supremacy! Fight alongside other guild members, challenge the guild Boss, obtain great rewards! The powerful guild tech can make you stand out in battles! 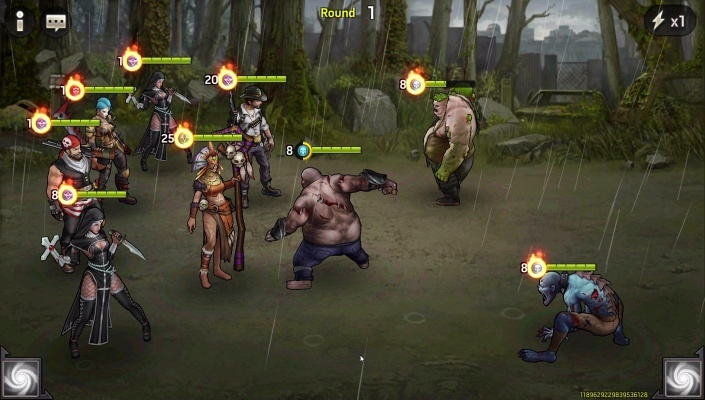 The exciting guild war, challenge other survivor camps, fight for glory .